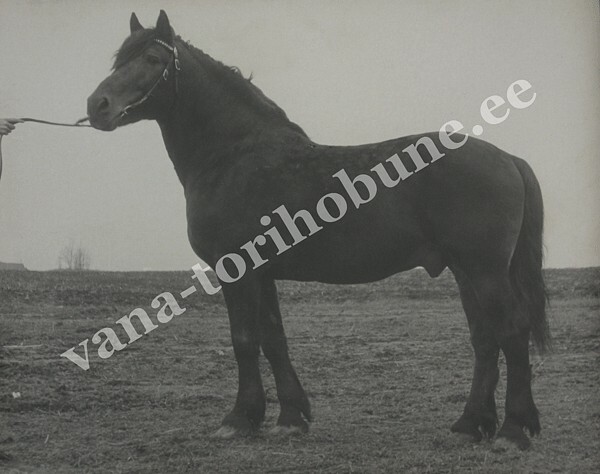 In 1856 at the stud in Tori, situated in South-East Estonia, the breeding of a horse suitable for both harnessing and riding commenced. This breeding culminated in the Tori breed. 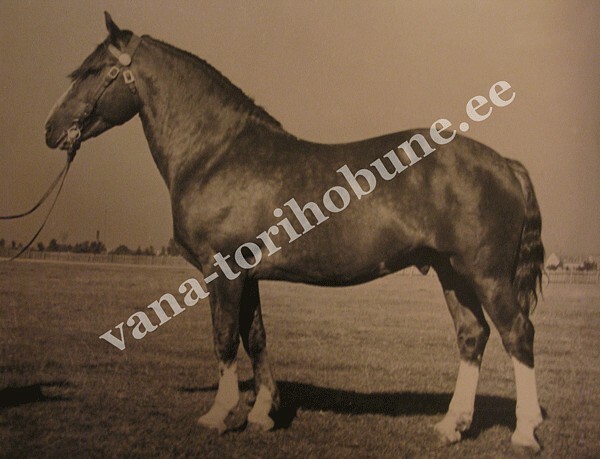 The most important stud in this breeding was halfbred Hetman; with him the breed developed unified conformation, as well as a rise in stamina and strength. 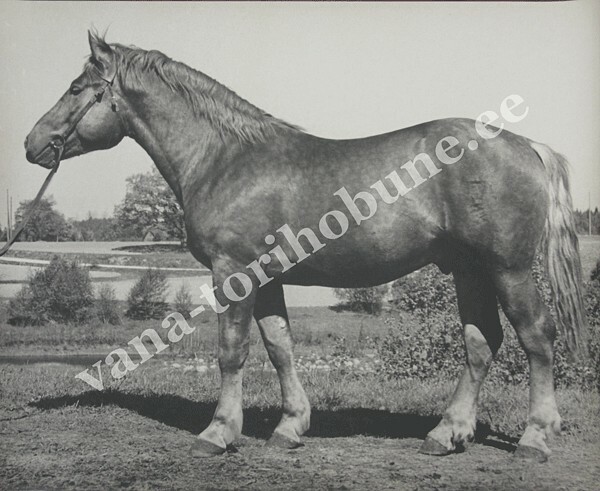 In the 1930’s, five Postier Breton stallions (Loots, Uhke, Virk, Tugev, Sammur) were used in order to make the Tori horse more massive in build, to respond to the market’s needs, and preserving its powerful gait and unifying its conformation at the same time. 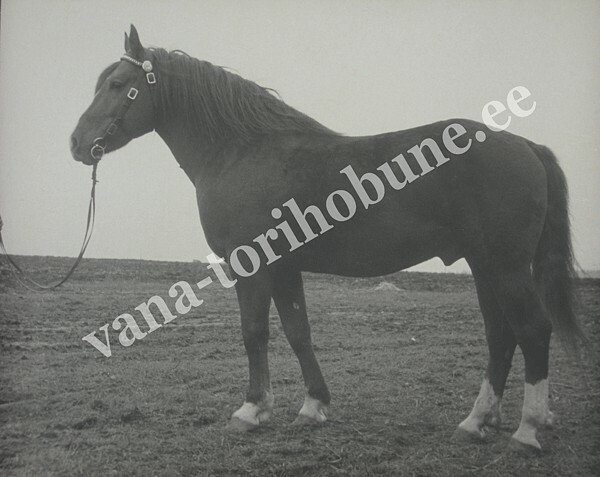 In the 1970’s, the old type Hanoverian blood was mixed in with the breed to avoid inbreeding; a horse quite similar in type as the Tori was used. In the beginning of the 1990’s the Tori horse population went through a rapid decline as a result of the end of the Soviet collective farming and a poor breeding policy. 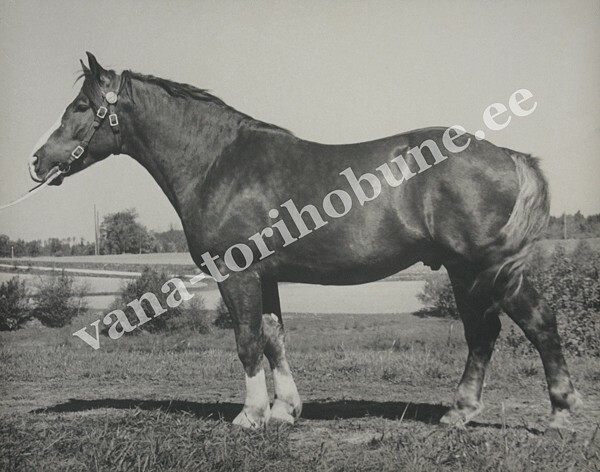 The purpose of preserving the Old-Tori is to maintain the Tori population’s gene pool as it was before 1945; Old-Hanoverian bloodlines are permitted up to 25%. The main goal is to keep this old historically valuable breed unchanged. 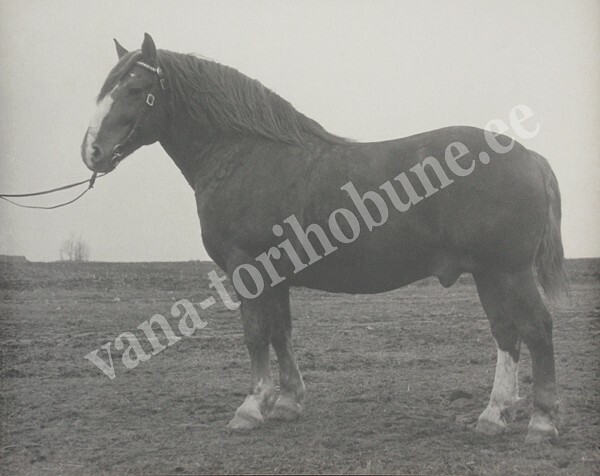 The Old-Tori, as an example of a heavy type warm blood horse breed, has traditionally a wide range of utility. Its placid nature, great cooperativeness and strong nervous system allow using the Old-Tori both as a riding and a harness horse. Old-Tori horses have a powerful gait, long stride and dynamic trot. They keep good balance while moving – potential to be great school horses. 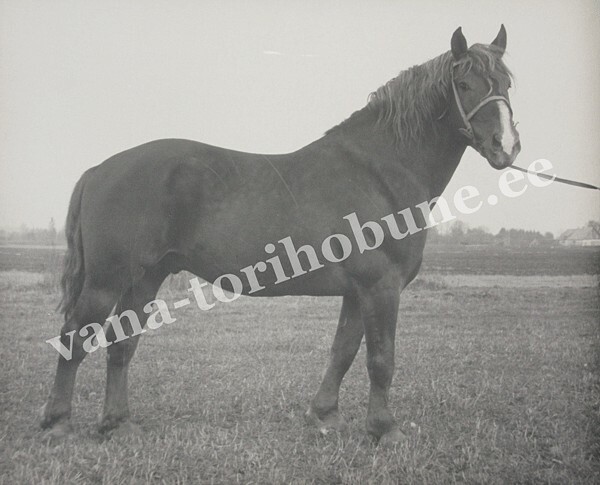 Old-Tori horses have a strong build and unified conformation. The breed is well adapted to the conditions of Estonian weather, feeding, keeping and usage. Height (at 3 years old): 158–166 cm at the withers. Colour: traditionally darker or lighter shades of chestnut, but can also be black or bay; yellow and palomino are possible but quite rare. Nature: lively temperament, good-natured and cooperative. Old-Tori horses are very friendly, easy to teach and handle. 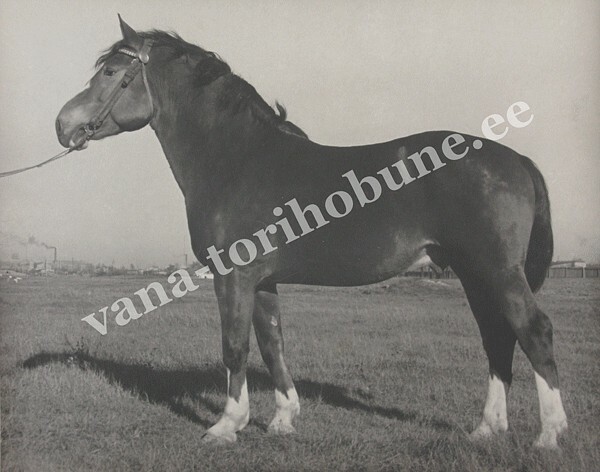 Old-Tori horses have been bred according to Estonian nature and weather conditions and that shows in their good food utilization and high fertility ratio, which makes them superb for breeding. Old-Tori horses don’t have deceases like sun allergy, roaring, equine podotrochlosis syndrome, gastric ulcers, eczema, etc. If kept in good conditions they are healthy and long-lived horses. This link opens a pdf-file of Mihkel Ilmjärv’s book on Tori horses written in 1957; the book is in Estonian. 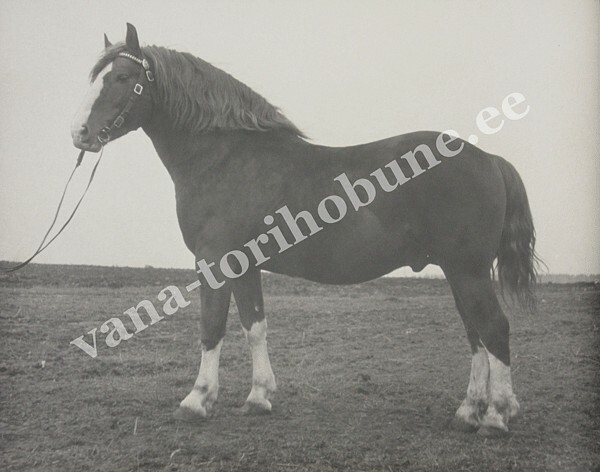 The Old-Tori Horse Society thanks the Finnish Tori Horse Society, the Estonian Heavy Draught Horse Society in Finland and the Finnish Labour Market Service whose help made it possible to scan this book into electronic format.